In water temperatures that match your body’s own internal temperature, you float suspended in a bath of pharmaceutical grade salts (magnesium sulfate) —a mineral of which nearly every person on the planet is deficient. As you float, you absorb and increase magnesium and sulfate levels that calm your nervous system and enhance your body’s natural ability to heal. ​Aches, pains, and stress fade away. Vitality is renewed and you emerge like a new person. 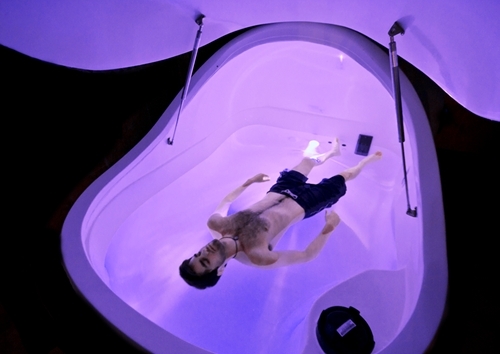 The effects of Floating are cumulative — the more often you Float, the better you will feel. 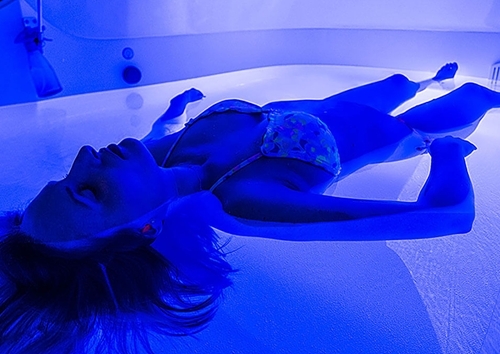 Enjoy this extraordinary feeling of deep relaxation and renewal every time you visit Infinity Floating. Relieves pain from arthritis, migraines, injuries, etc.